Sumo suit hire for Adults and children throughout Scotland. 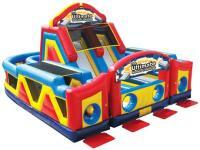 Gladiator Jousting and Bungee runs also available. Sumo suits for sale. 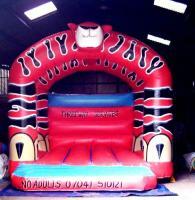 Bouncy Castle & Inflatables Fully Insured & Tested Sumo, Gladiator, Rodeo, Bungee Slides, Adult & Kids Units N01 Price, Service, Safety! Over 50 Items To Choose From!